Get neighborhood information sent directly to your inbox. What is your neighbors home listed for? Which homes have gone under contract? What homes have sold, and for what price? You’ll be the neighborhood expert because once you set up your “My Neighborhood” search, you will get the information that you need-automatically. Find out your home’s real value. Other sites use tax information to give you a “value.” When you request “My Home’s Value” with Real Help Real Estate, a local, professional Real Estate Broker will analyze the value of your home. You will see the comparable homes that have recently sold, as well as the competitive homes that are on the market now. Not just an inaccurate “tax value”, you actually receive a professional Broker’s Price Opinion (BPO), just like the banks use and pay $150 to $250 for. With Real Help Real Estate you get it for free! Search your Local Multiple Listing Service (MLS) just like a Realtor does. We know it is really frustrating to go online to realtor websites only to be blocked from the information that you really want. With our “Search Like a Realtor” feature you will have complete access to see every listing whether active or under contract just like a Realtor does. We put the power of information into your hands. Use our DIY Listing program to save 1% on listing your home. That’s $2,000 on a $200,000 home, $5,000 on a $500,000 home. 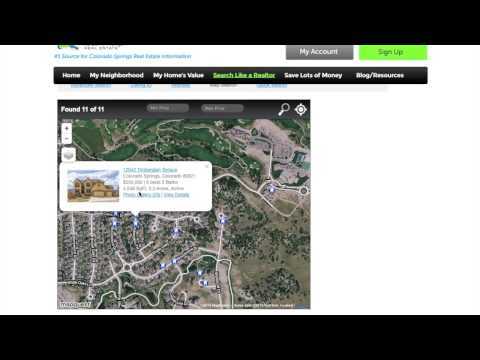 Simply complete the listing entry form with your homes information, upload photos of your home and you are done. Use our DIY Purchase program to save 1% on buying a home. Simply use our “Search like a Realtor” function to narrow down your top 5 choices. Upload the information and one of our professional approved Brokers will set a time for you to see the homes. Didn’t find the perfect home? Don’t worry, you’ll have 45 days to continue to search for the right home and still earn 1% through the DIY Purchase program. 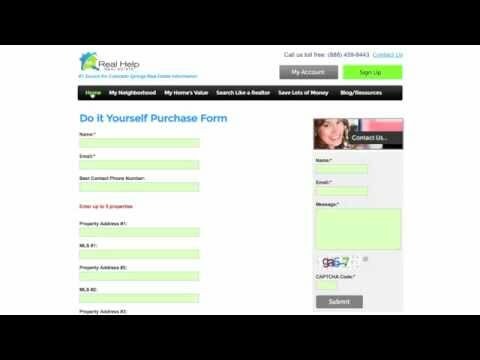 This Quick Tour will give you an overview of all of the features that you can use at Real Help Real Estate. Whether you want to buy a home, sell a home, save money on commissions or just know what’s going on in the local Real Estate market, this Quick Tour will show you how. 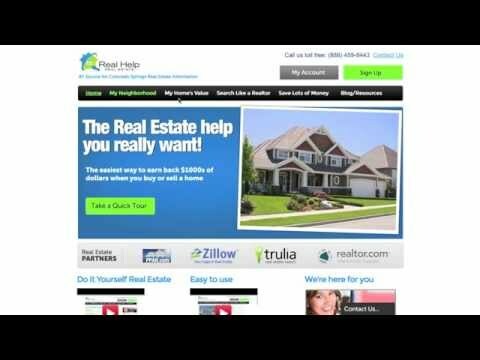 Are you frustrated by websites that don’t give you the Real Estate information that you really need? With Search Like a Realtor you are in control. Click the video to learn how you can set your own criteria to see all the information and photos on the homes that you want. Buying and Selling a home can be very expensive. Why isn’t there a way you can be involved in the process and save money? With Real Help Real Estate’s Save Lots of Money programs there is! Click the video to see how fun and easy it is to earn thousands of dollars when you buy or sell.